Many people prefer wireless headphones as it is user-friendly and comfortable, but there are many people who believe that wired earphones are better. It gives good audio experience as compared to wireless earphones, but have a look at these best wireless earphones which will give you the best audio experience and far more better than wired ones. Wireless earphones are more comfortable and flexible to use, you will not have to worry about tearing of wire which is the most common problem for every wired earphone user. Not suitable for one-ear listening. Nuforce has launched something really special for their customers, it’s BE Sport4 model the main moto of this model is to serve their customers with amazing music experience and to bring revolution in sound quality. They came up with this sleek and solidly piece, these are high performances earphones that improve on their already five-star predecessors. 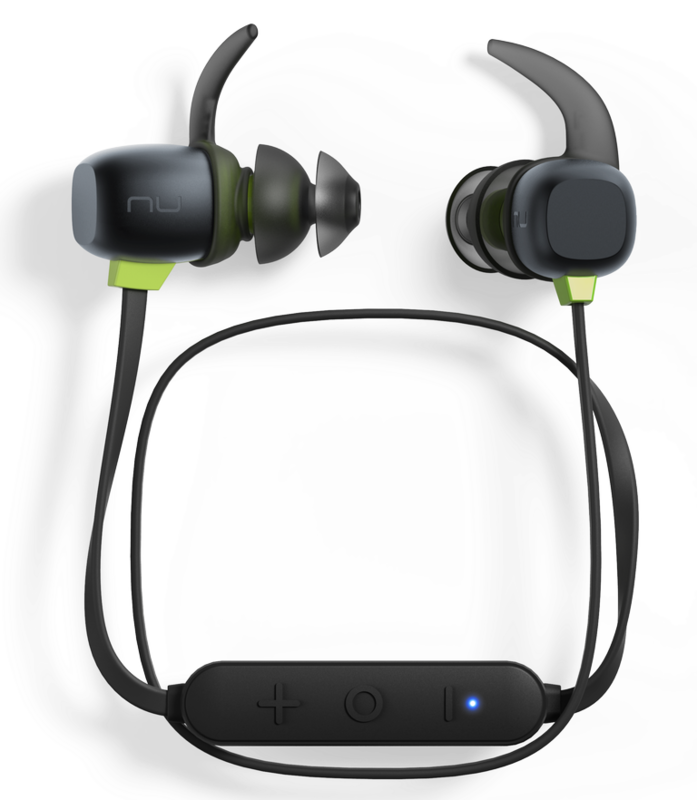 They’re ideal for exercise and its very lightweight functionality and impressive sound isolation highly appealing. 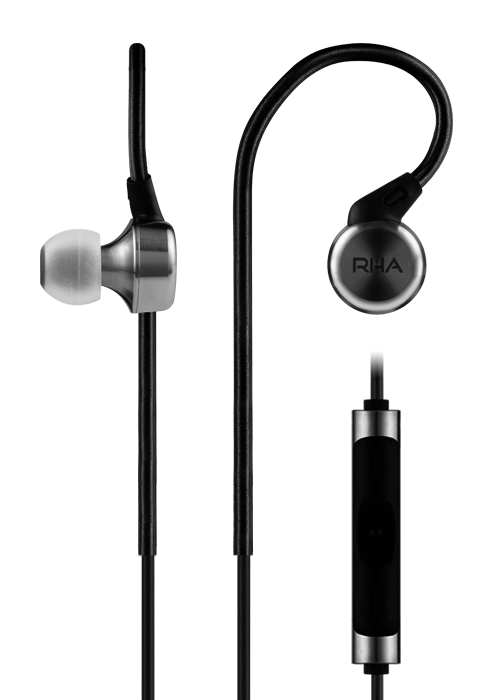 RHA MA390 has come with great sound quality at an affordable price. The headphones are built extremely well, have a fun sound signature, and can take a beating. It hits all the high notes in terms of price, performance and battery life. The audio quality and clarity is just next level. It gives an amazing user experience at an affordable price. One plus is the most trending phone and has been known for its amazing camera quality as compared to other mobiles, but people are unaware that the company makes amazing headphones too. The best example is the company’s excellent Bullets in-earplugs. But wired headphones weren’t the end for OnePlus’ audio escapades. Instead, OnePlus has also created a wireless version of its Bullets headphones and it is serving now to all of their music lover customers with an amazing audio experience. Jaybird released its Jaybird X2, which quickly became favorite among athletes and casual listeners. It has excellently adaptable sound and amazing audio clarity at an affordable price. Their reputation grew thanks to the impressive sound quality and, the price that just kept dropping. Jaybird X3 has kept improving than their already great pair of JaybirdX2 earphones and they are working hard to give their customers unbelievable music experience. Jaybird X3 are improving on almost every feature of their predecessor and planning to hit the market at a lower cost while doing so. Sony W1-1000x is an amazing piece when it comes to active noise canceling headphones but for some, the over-ear design may be a dealbreaker. These wireless noise-canceling earbuds offer some of the best sounding wireless audio at the best price. It can be your friend in the gym and its best for casual listeners. Sony is working hard for giving its customer an amazing sound experience, their quality is up to the mark at the competitive prices.